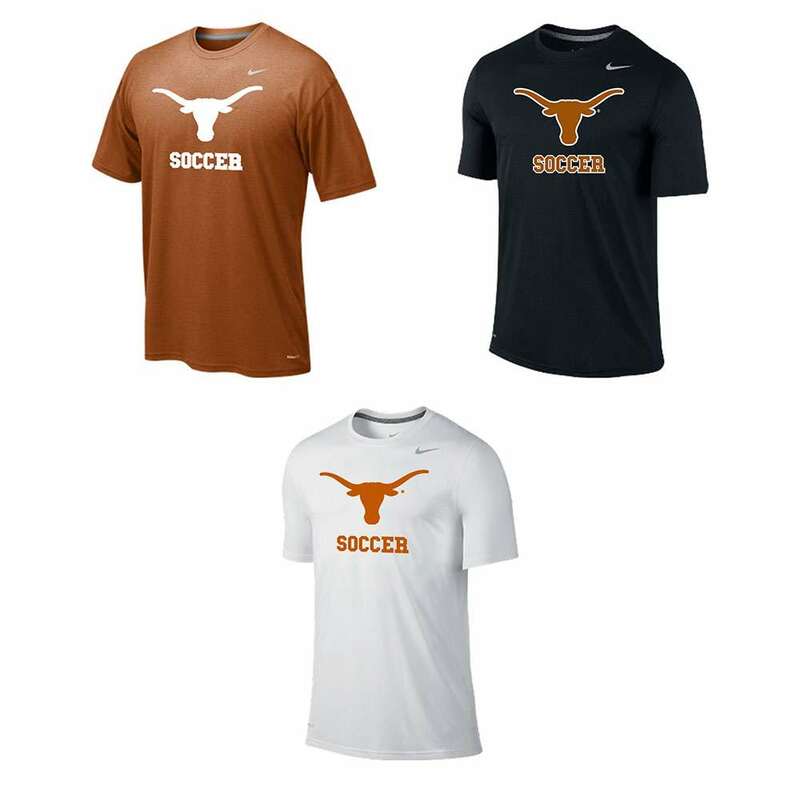 The Texas Longhorns Soccer Camps for Boys and Girls is offering exclusive Texas Soccer gear for its 2019 camp sessions! 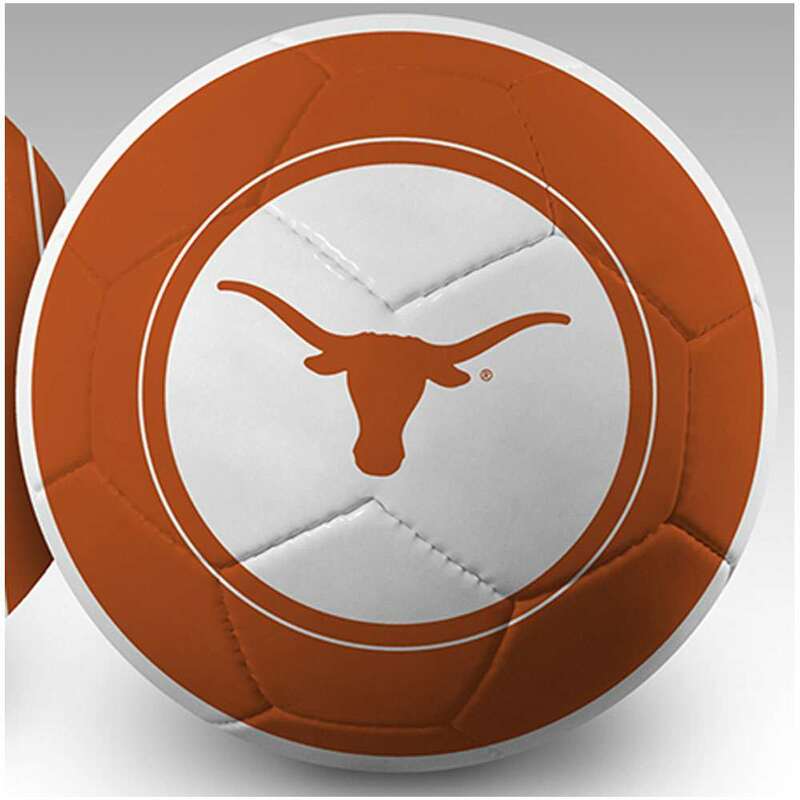 You will not find many of these products anywhere else! 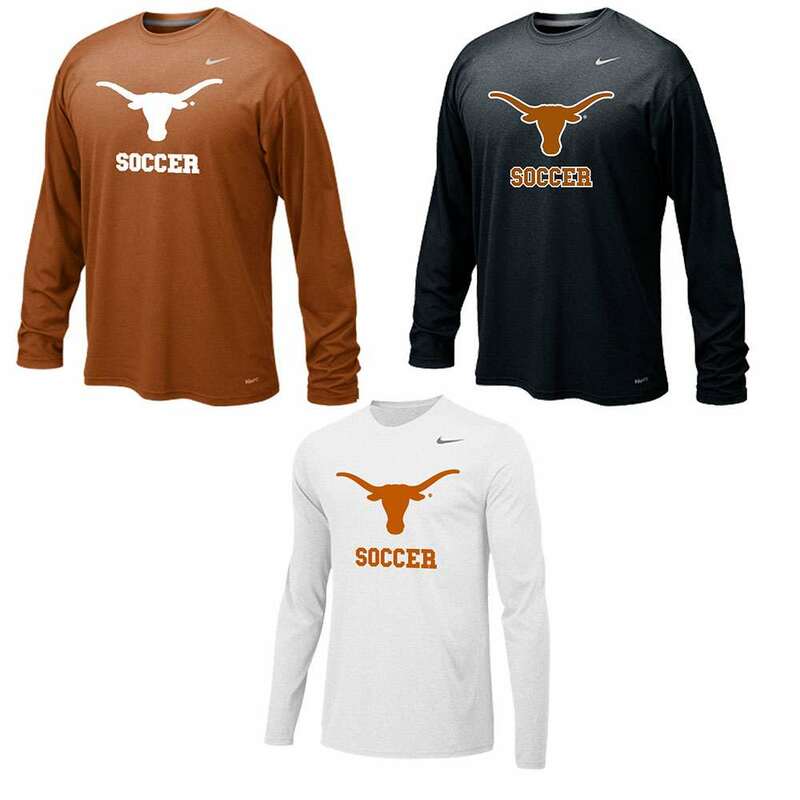 Below are items available to pre-purchase as part of the online registration process. 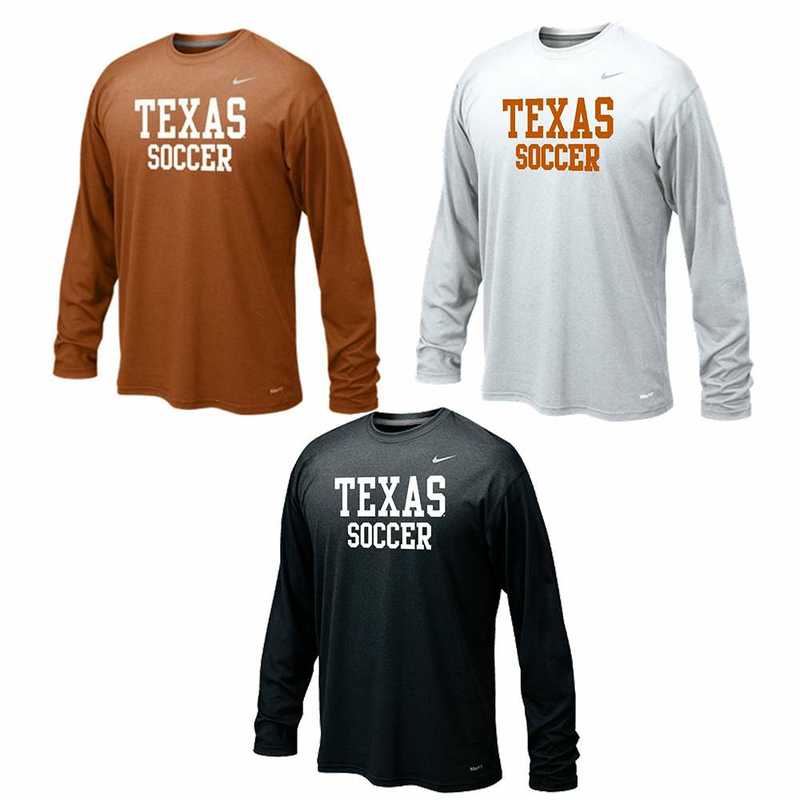 It's also possible to add any of the below items to your account at any time pre-camp, contact TexasSoccer@utexas.edu for instructions. 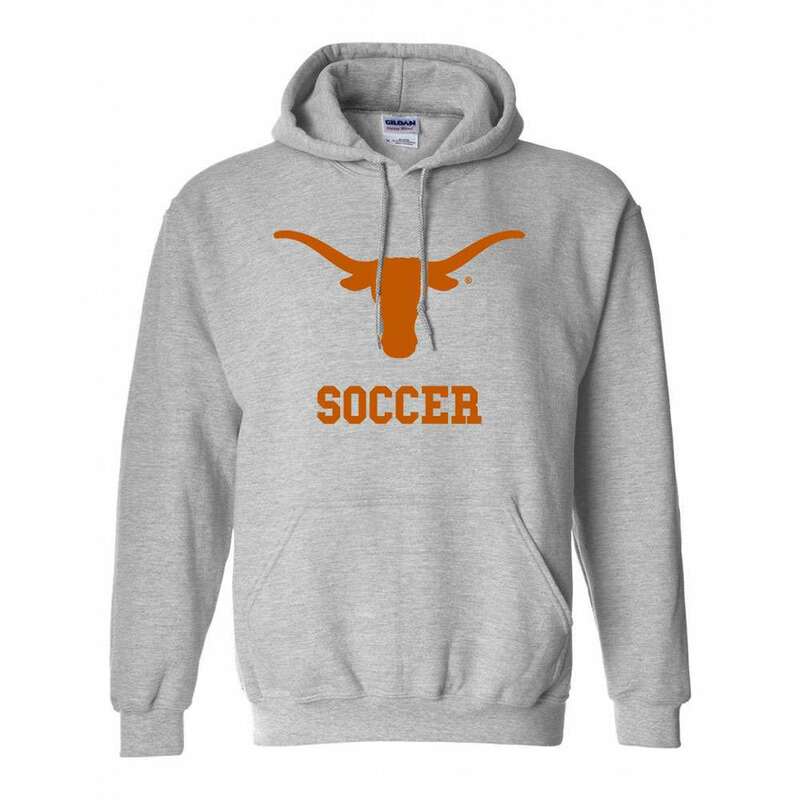 There will be additional "sale" items available for purchase in person at our camp store only. Gear must be paid for at time of purchase. 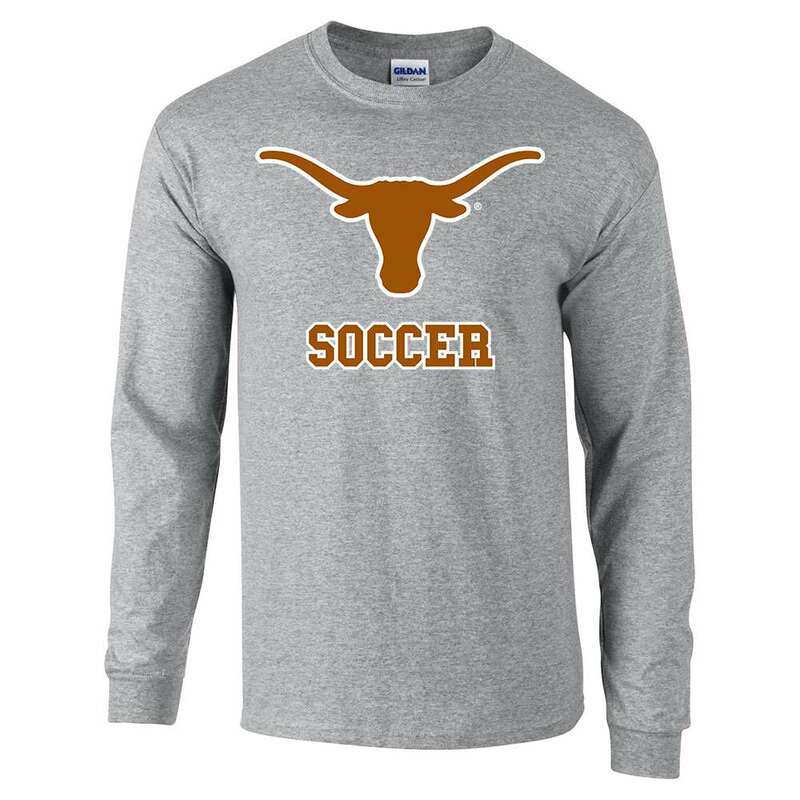 On the following page, a list of all merchandise available will appear in the financial options section. 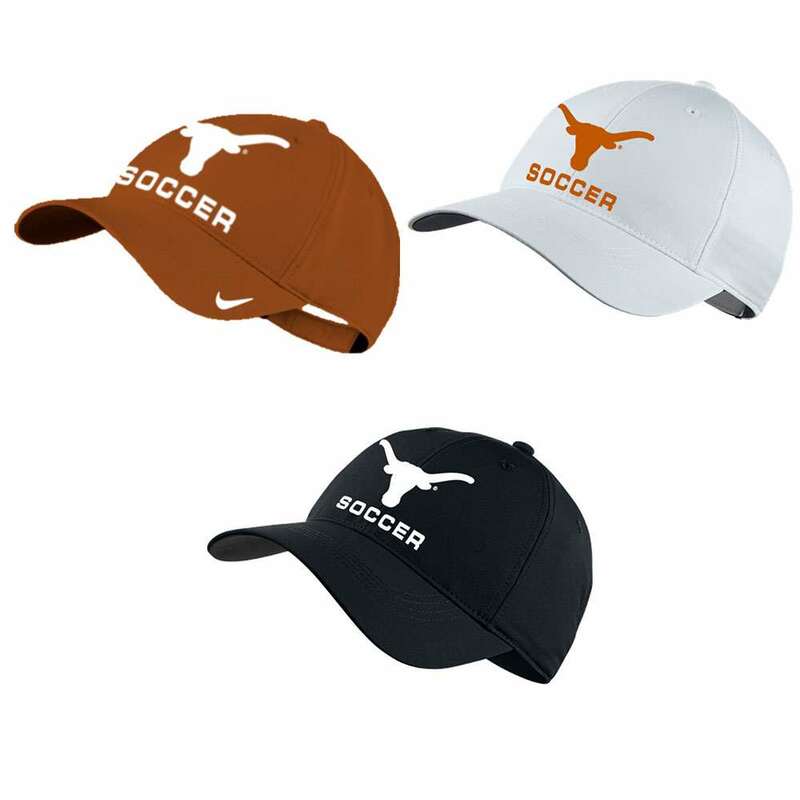 Select the items and quantities you would like and they will be added to your cart. Click "Online Account - All Camps 2017"
Merchandise is not for sale to the general public. We are only able to sell to registered campers per institutional policies. 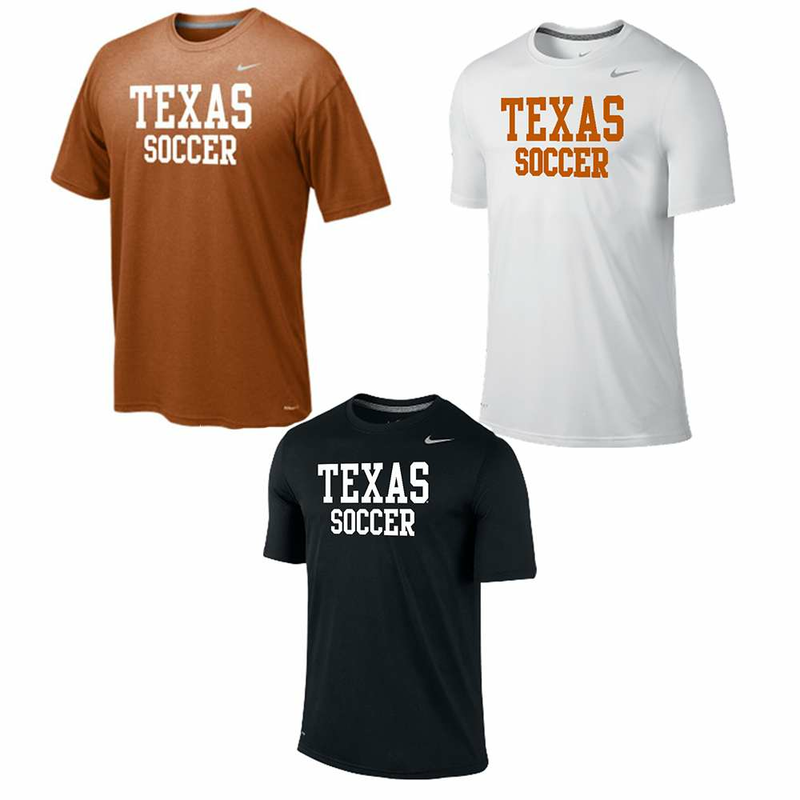 Texas Soccer gear is available for pre-order during online registration, online anytime after registration through the end of our Summer Camps, or at our camp store onsite for each camp. 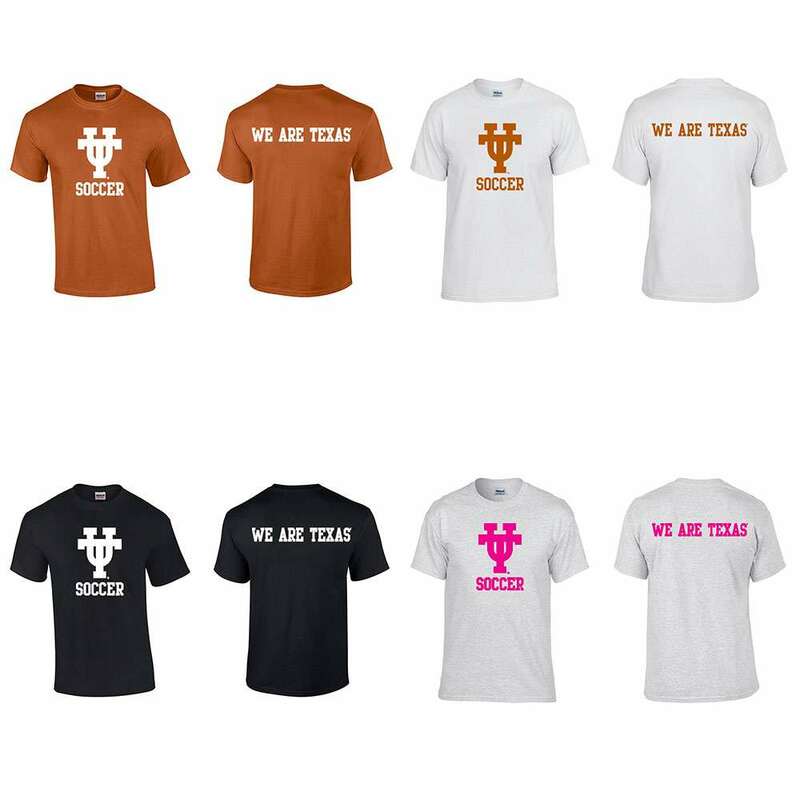 Merchandise will be available at camp for purchase through our camp store, however to guarantee your preference for sizes and colors, we recommend pre-purchasing as often we sell out of most items. 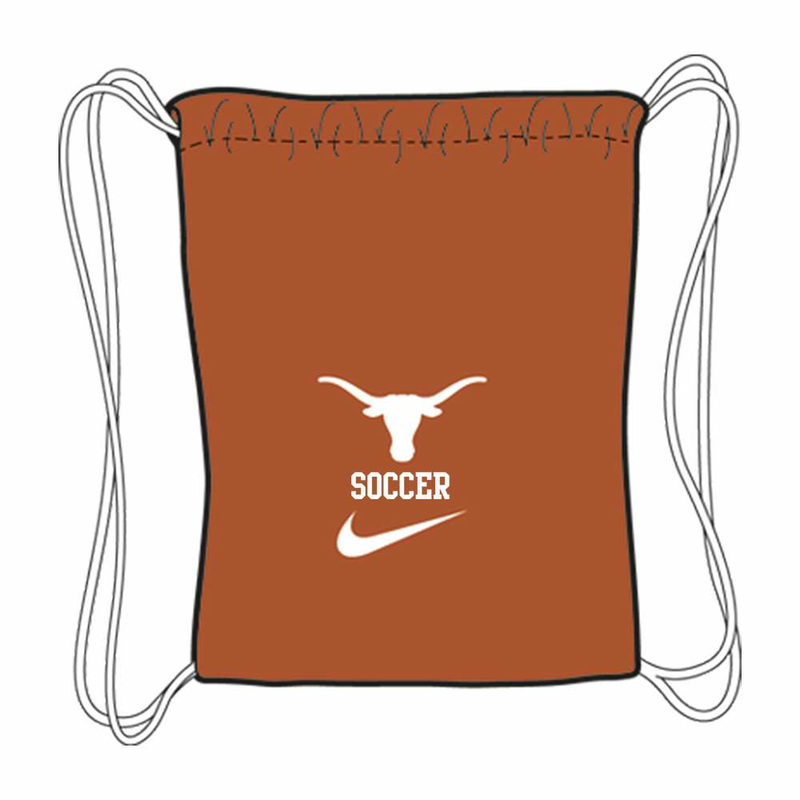 Our camp store will be open during check-in/registration and closing/check-out of each camp. 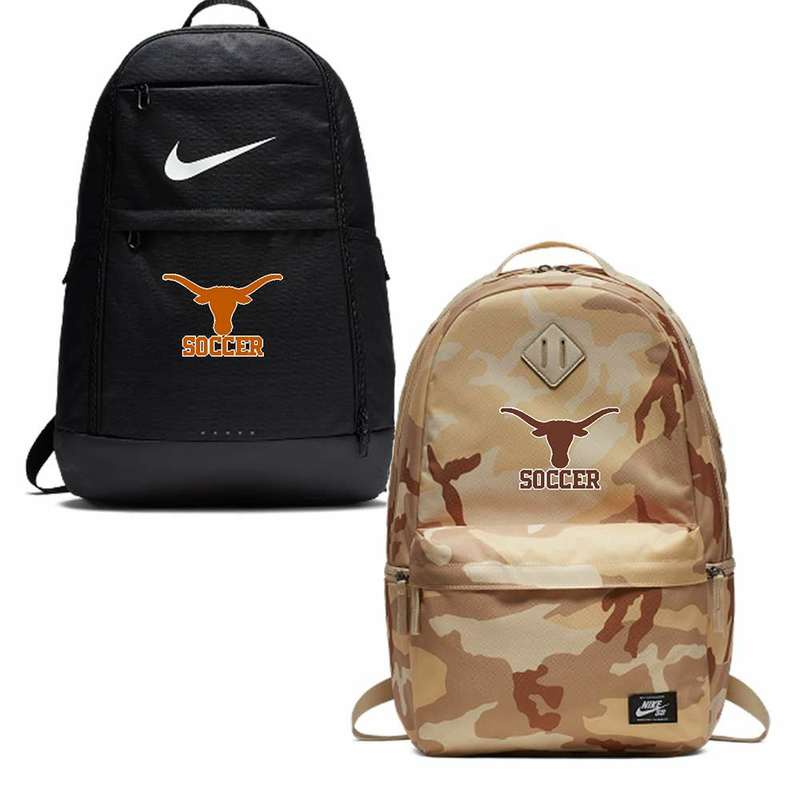 Our camp store will also be open for the entirety of each day camp and specified hours during overnight camps. 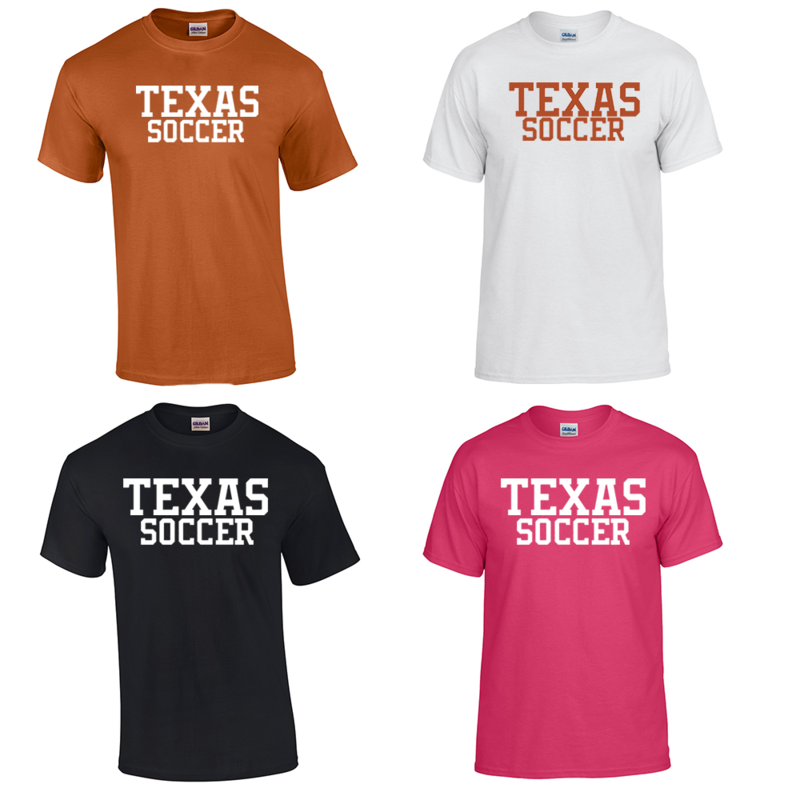 After camps begin, online and onsite inventory will be kept and made available in limited styles/quantities and sizes. 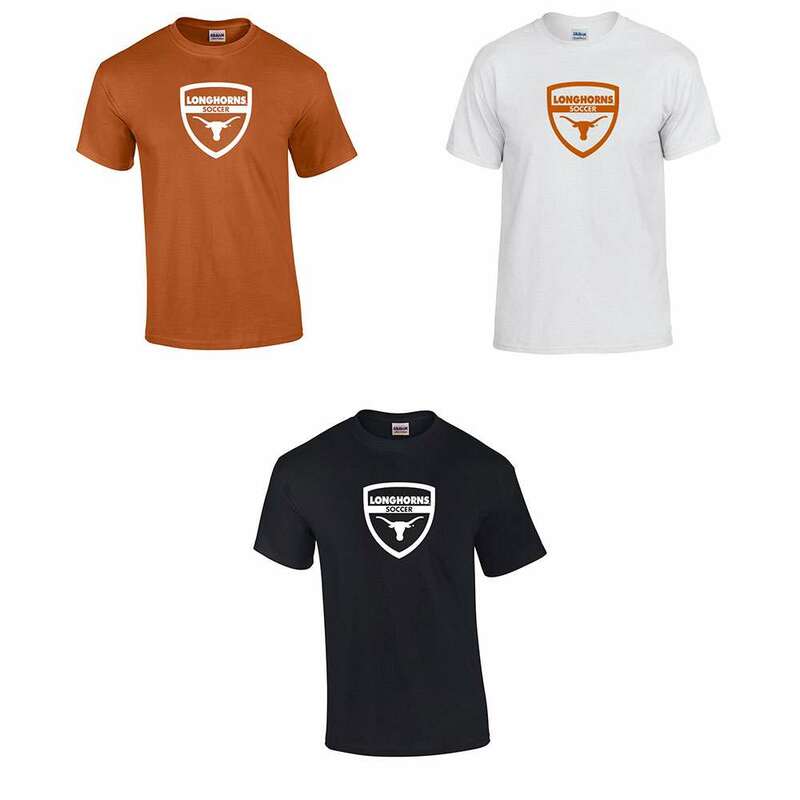 Pre-purchased merchandise is delivered on the first day of camp during check-in/registration. 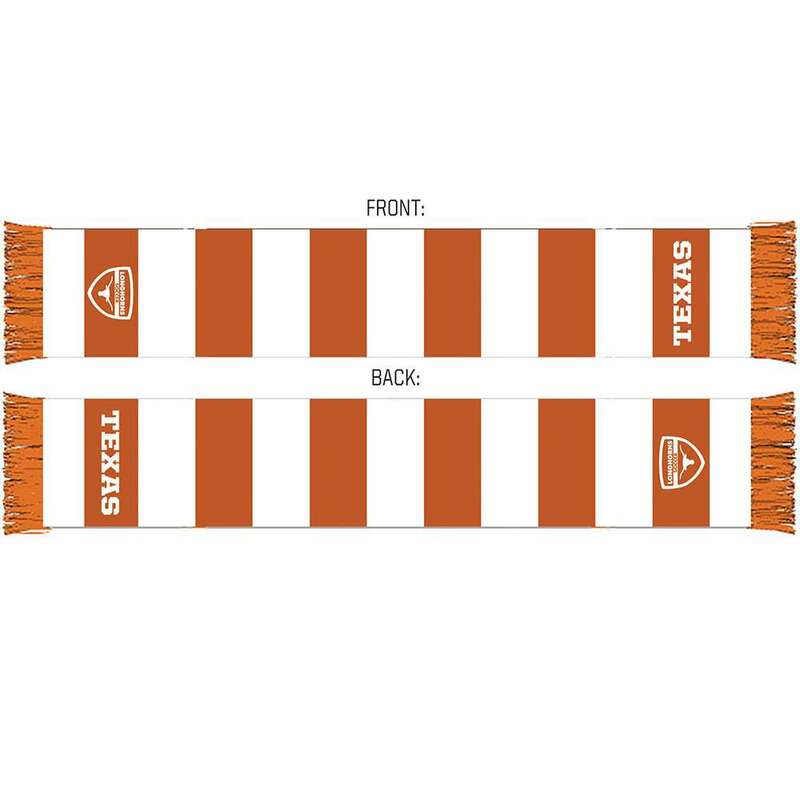 Merchandise purchased in-person at our camp store will be available immediately. 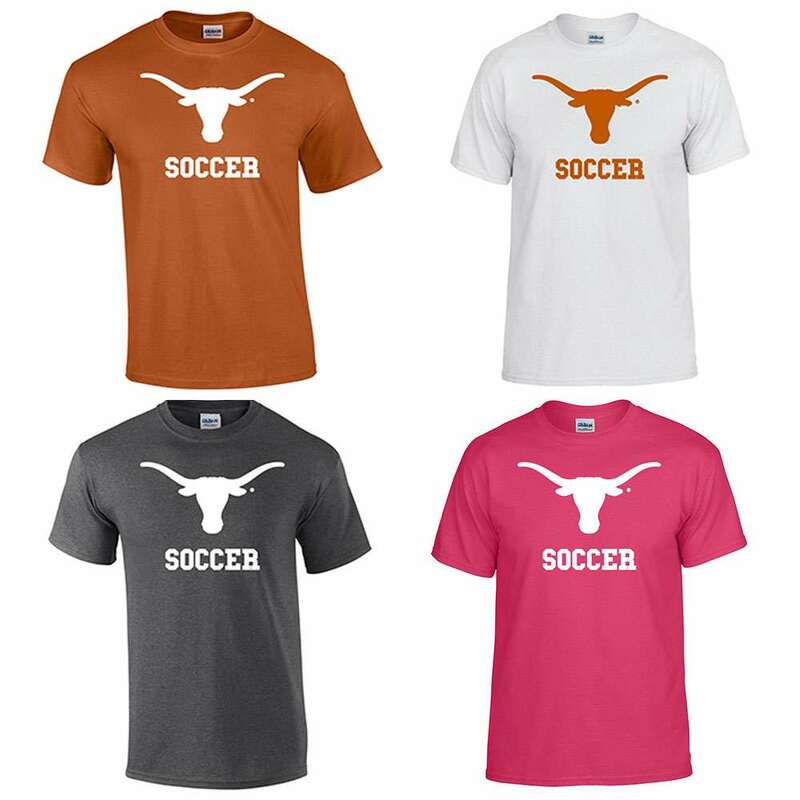 Merchandise purchased online during camp will typically be available for pick-up at the camp store the next day. There are no refunds for merchandise. Merchandise will be shipped starting August 2017 at the conclusion of camp. The Camp has the right to cancel/modify any merchandise due to manufacturer supply issues, required artwork changes, or insufficient orders. Make sure you order the correct size. Because we only order what we need, there is no switching sizes upon receipt. When ordering cotton items, it is recommended that you order one size LARGER. The Camp is not responsible for differences in manufacturers sizing and cuts. 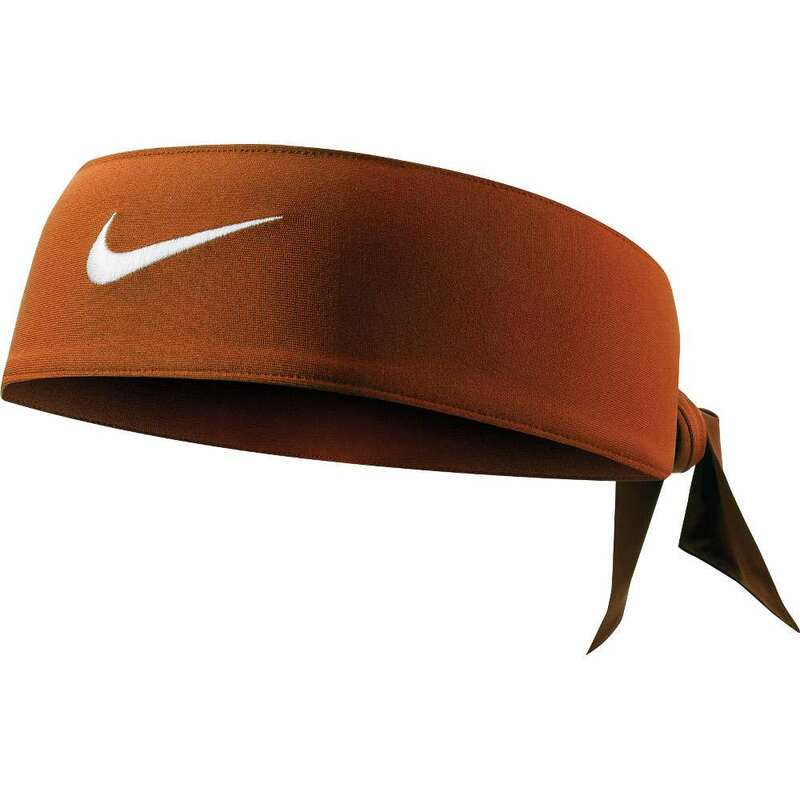 Most merchandise items are sold in adult and youth quantities and are displayed as such on the purchasing page. Please be careful in to select the correct size of each item desired as there may not be sufficient quantities for replacement items available.